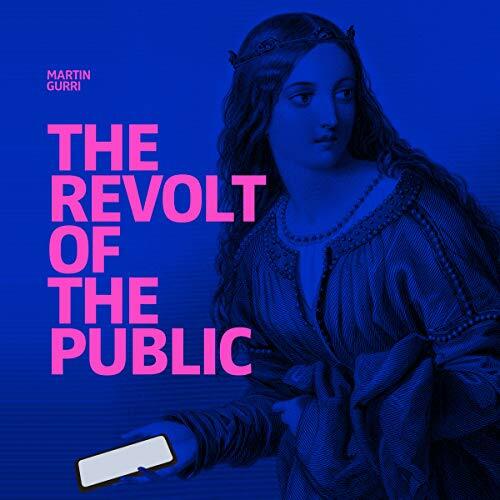 Showing results by narrator "Tony Messano"
Originally published in 2014, this updated edition of The Revolt of the Public includes an extensive analysis of Donald Trump's improbable rise to the presidency and the electoral triumphs of Brexit and concludes with a speculative look forward, pondering whether the current elite class can bring about a reformation of the democratic process and whether new organizing principles, adapted to a digital world, can arise out of the present political turbulence. 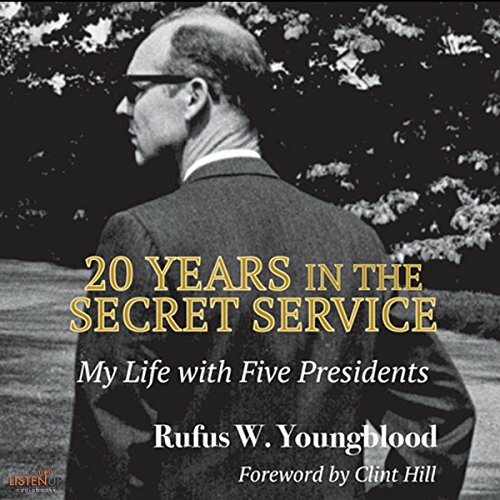 While highlighting his 20-year career in the Secret Service during which he protected Presidents Truman, Eisenhower, Kennedy, Johnson, and Nixon, US Secret Service Agent Rufus W. Youngblood describes the complexities, risks, and constant tensions involved in protecting America's chief executive. 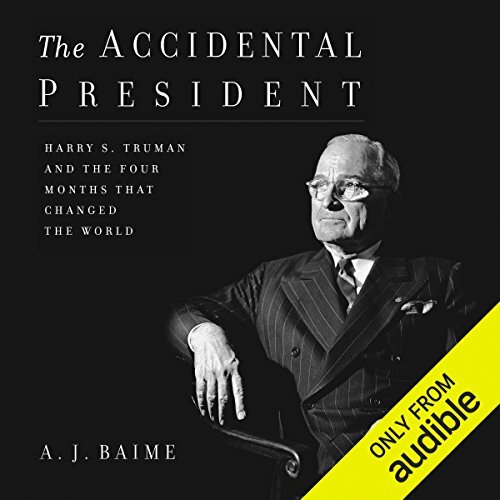 Along with several humorous anecdotes, archival audio inserts enhance this personalized journey through a critical period in American history. 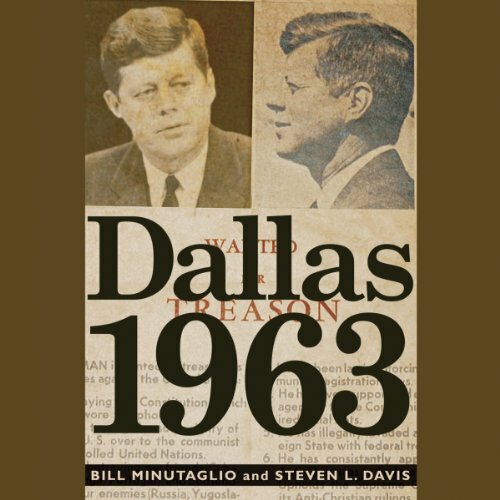 In the months and weeks before the fateful November 22nd, 1963, Dallas was brewing with political passions, a city crammed with larger-than-life characters dead-set against the Kennedy presidency. These included rabid warriors like defrocked military general Edwin A. Walker; the world's richest oil baron, H. L. Hunt; the leader of the largest Baptist congregation in the world, W.A. Criswell; and the media mogul Ted Dealey, who raucously confronted JFK and whose family name adorns the plaza where the president was murdered. Packed with cases, cultural awareness scales, communication tests and practical tips, this lively guide will help anyone of any nationality become a better communicator. 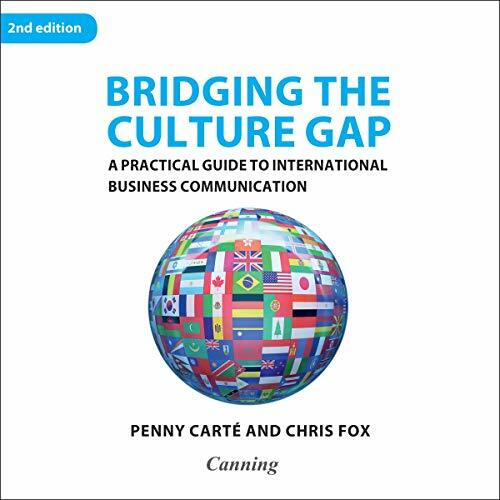 Whether one's task is to give a presentation to a cross-cultural group or to negotiate with an overseas client, Bridging the Culture Gap will ensure that the listener has the cultural awareness to communicate the intended message.